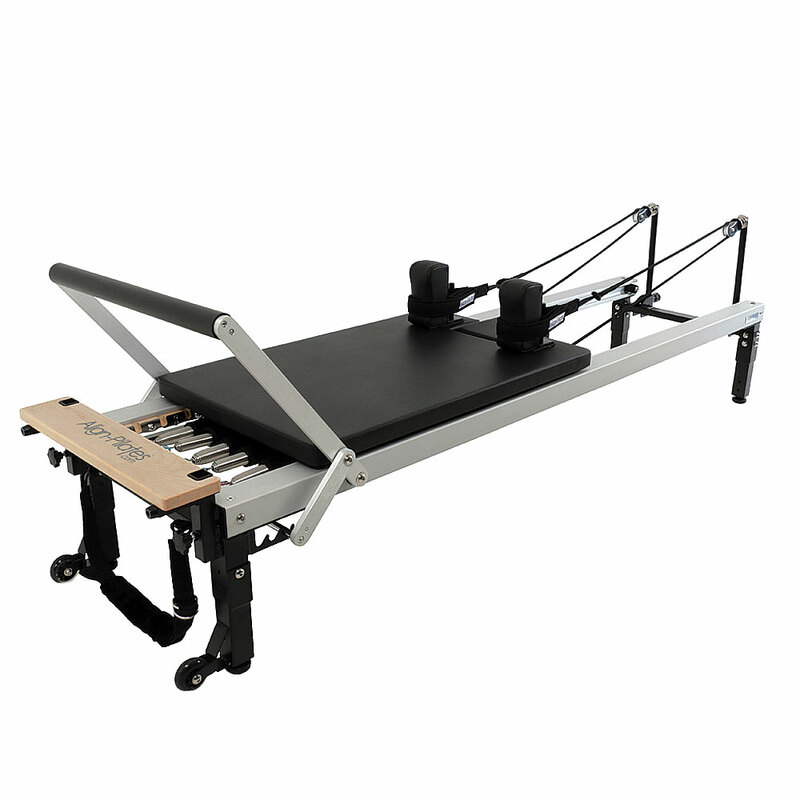 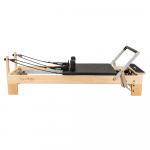 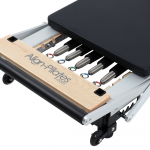 Our latest Pilates reformer in our C Series line – the C2-Pro is the 5th generation. 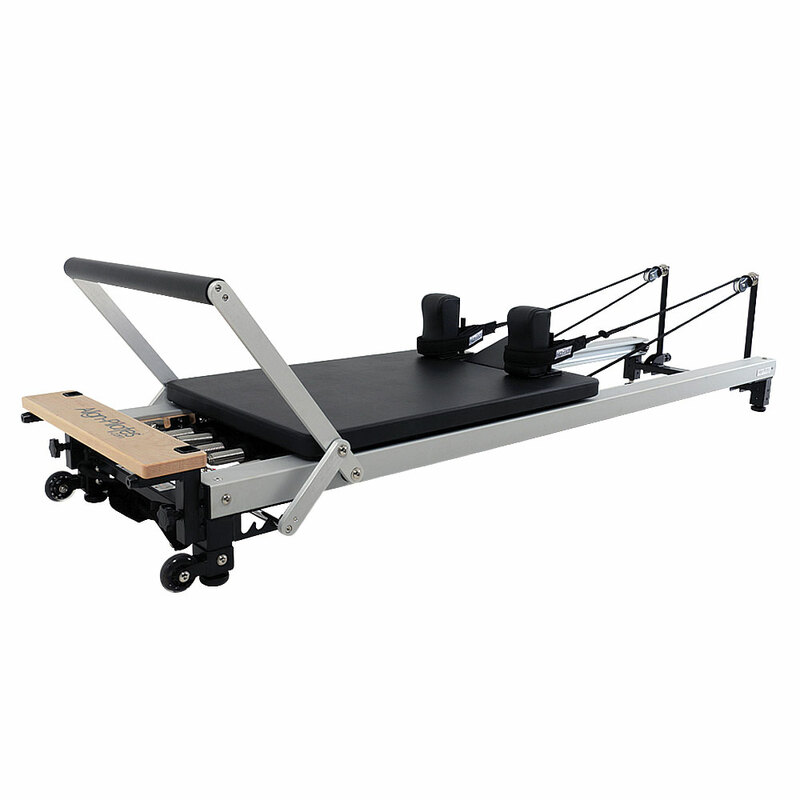 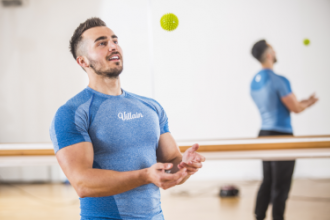 The C2-Pro reformer brings major performance improvements to the C series, including the potential for either Full or Half Cadillac frames together with a host of subtle refinements which together make this the leading reformer in its class, whilst still offering unrivaled value for money. An extra 6cm of useable length on the reformer carriage (now 73cm from the shoulder rest or 92cm long in total) making the machine better suited to taller people but taking up no more space than the previous C models! 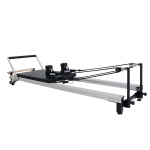 A new internal runner design with a self-centering carriage and new self-lubricating German engineered plastic wheels for the smoothest and quietest ride possible, whilst reducing maintenance and cleaning requirements! 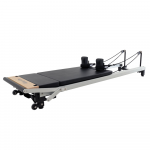 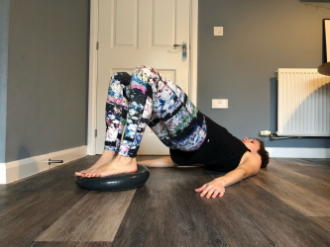 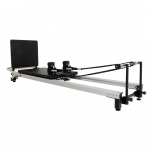 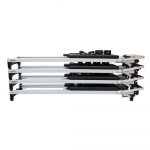 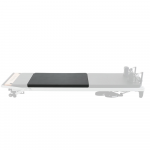 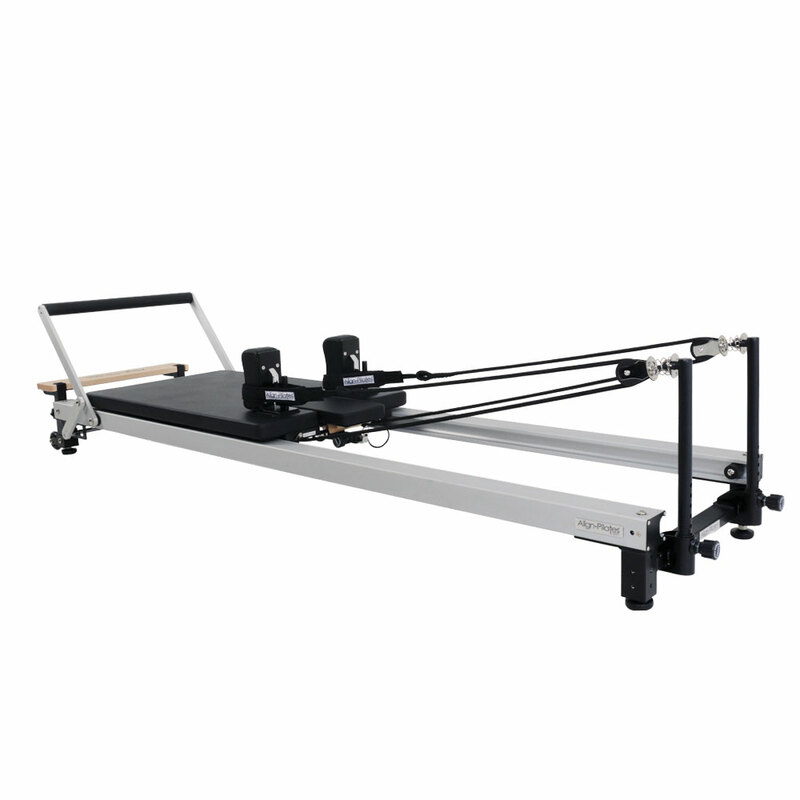 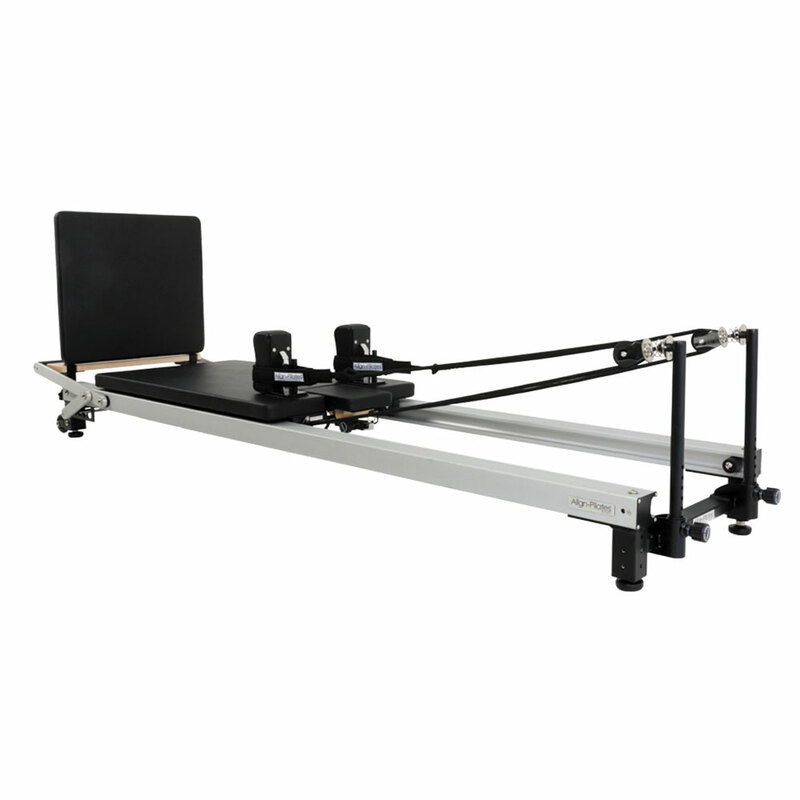 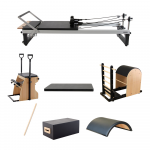 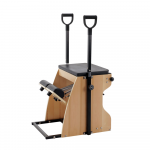 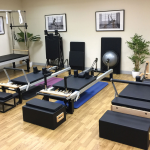 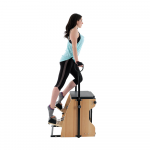 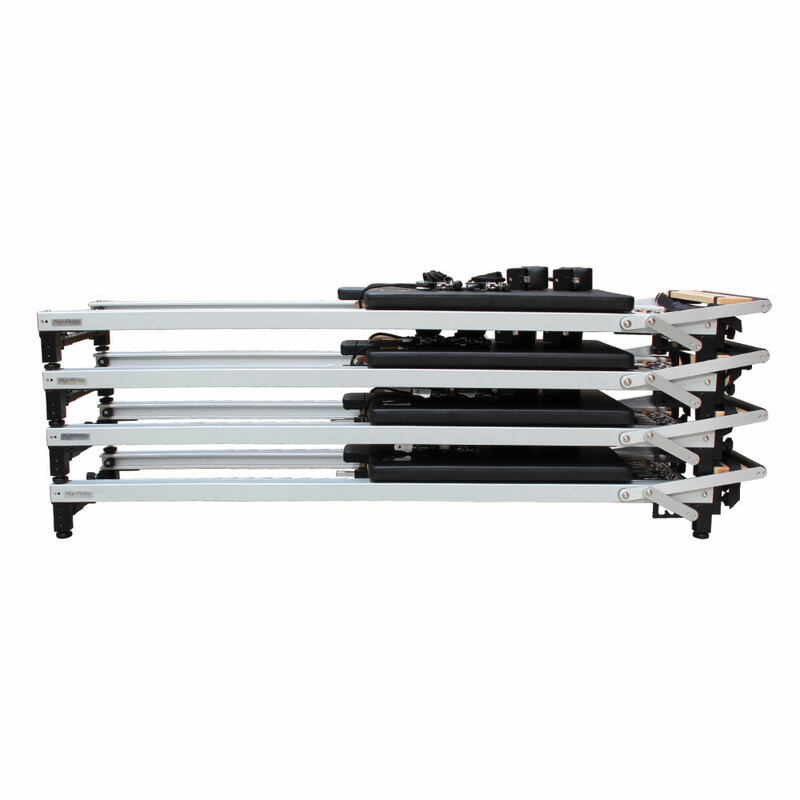 Please note - For the freestanding function the C2 Pro extension legs must be bought alongside the C2 Pro Pilates reformer, they are not included in the above price. 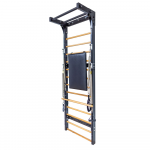 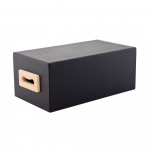 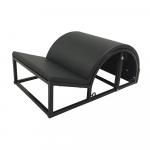 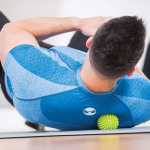 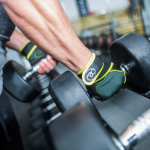 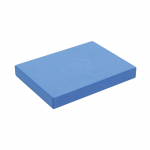 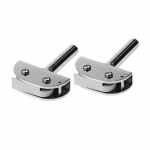 For the C2 Pro and Leg Extension bundle, head here.